System on chip (SoC) solutions include development-free and custom firmware solutions that Tuya provides for electrical engineering and lighting products based on its extensive experience in product intelligence. SoC development-free solution: Tuya provides many mature development-free solutions for electrical engineering and lighting products based on common functions and types of the products. 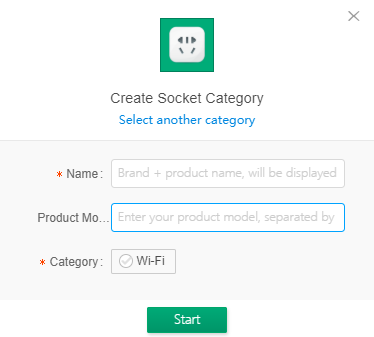 After you select a development-free solution and configure product information online, Tuya will send the network connection module to you. 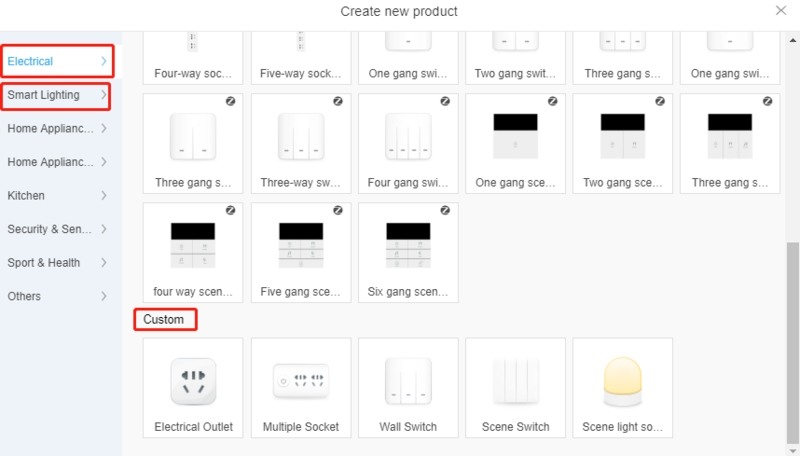 The plug-and-play module immediately enables the settings you specify online after you connect it to your product without development. SoC custom firmware solution: If the development-free solution cannot meet your functional requirements, select the SoC custom firmware solution. 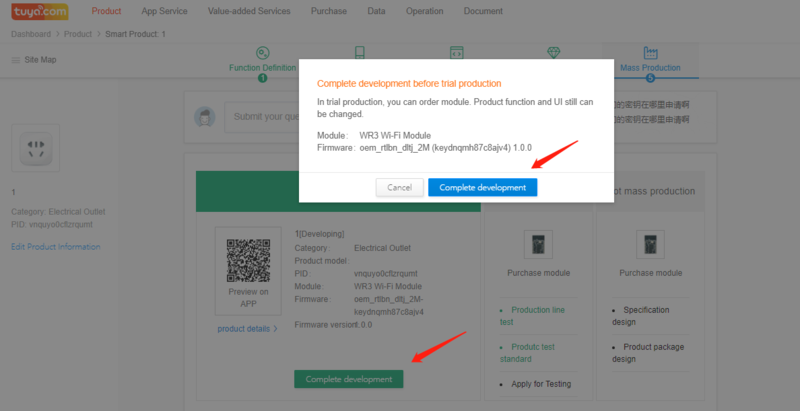 After you submit your requirements on the Hardware Debug page, a dedicated Tuya development team will develop the firmware and send the module with a customized panel and cloud functions to you. SoC solutions help you quickly and efficiently make your products intelligent and mass-produce the products at low cost. SoC solutions apply only to switches, sockets, and bulbs. If you have higher development and configuration requirements for the preceding products, select the MCU development mode. Log in to the Tuya Smart platform at https://iot.tuya.com with your Tuya account. If you do not have a Tuya account, register one. On the Product page, click Create in the Easy Access to Get Your Smart Product area. Select a product type. To create a switch or socket, click Electrical. To create a bulb, click Smart Lighting. 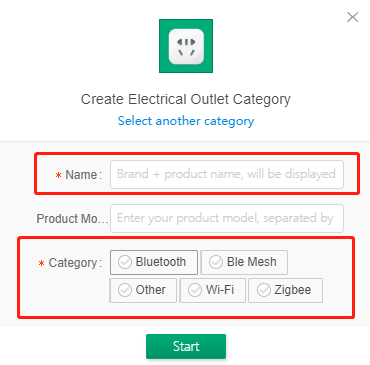 Based on the network configuration mode and basic specifications of your product to be created, click a product image under Plug and Play Solution. (Mandatory) Specify the product name. The product name is in Brand + Product + Module model format. (Optional) Specify the product model (SN) to distinguish your product. Confirm the communication mode. By default, the communication mode is the same as that in the previous development-free solution. Product configuration progress bar: A product configuration progress bar is displayed on the top of the page. 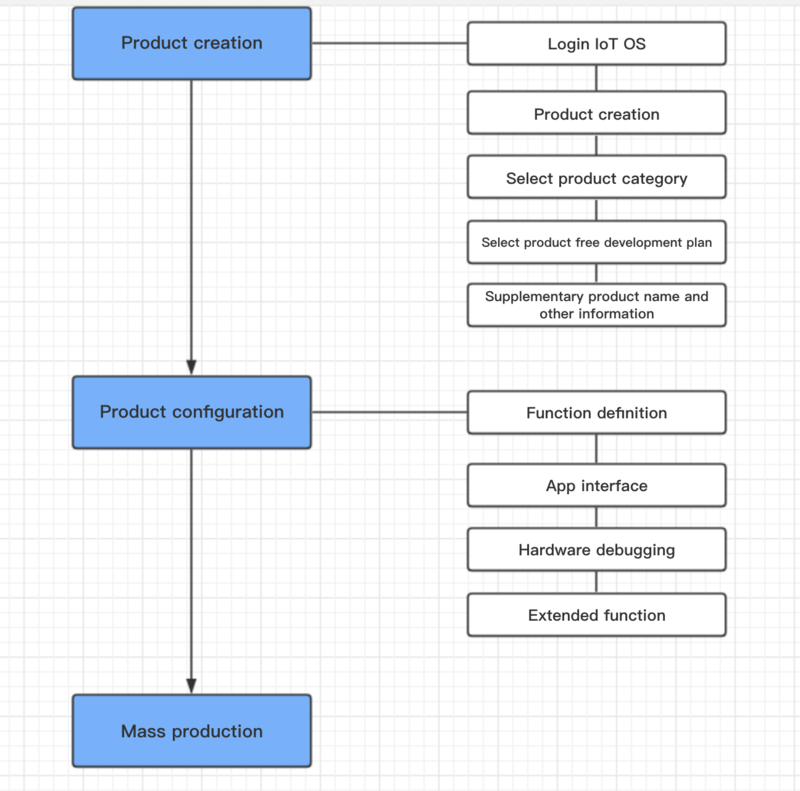 Configure the product information step by step. Submit your question: Click Submit your question and report your development questions. Thumbnail: indicates the type of the product that you have created. PID: the unique identifier of the product, which contains information about the product configuration, app, and module. Keep the product PID secure. Edit Product Information: allows you to edit the product name, product model, and remarks. After modifying any information, click Save to save the modification. 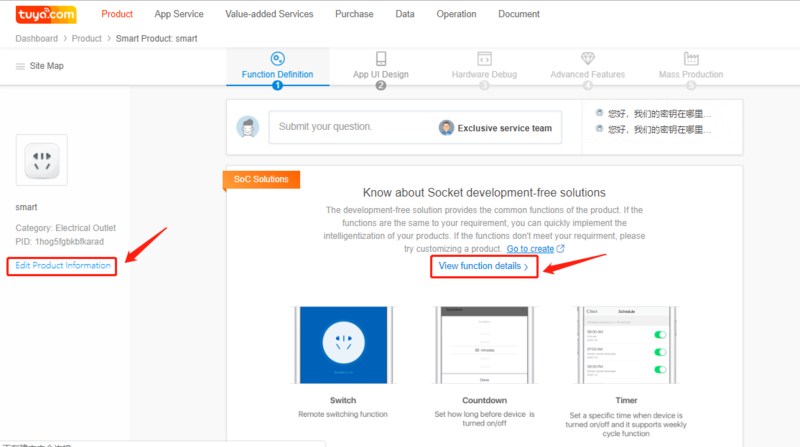 Product functions: Click View function details to view functions of the product that you have created. The Tuya Smart team has defined functional solutions for smart switches, sockets, and bulbs. If the solutions cannot meet your requirements, create a custom product that does not use a SoC solution. Confirm the product information and functions, and click Next. Select a UI template for the app control panel used to control functions of your smart product and click Next. 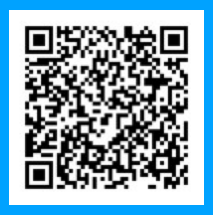 Download the Tuya Smart or Smart Life app and scan the QR code for the app UI template that you select to verify the app control panel effect. To change the UI style, click Previous, select another UI template, and click Next. 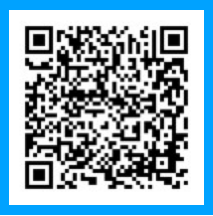 Scan the QR code to download the Tuya Smart app. 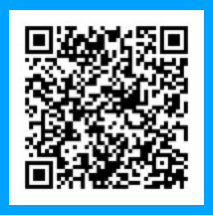 Scan the QR code to download the Smart Life app. If you have hardware development capabilities, select a module and configure I/O port information based on the reference circuit diagram. The module firmware will be generated automatically. 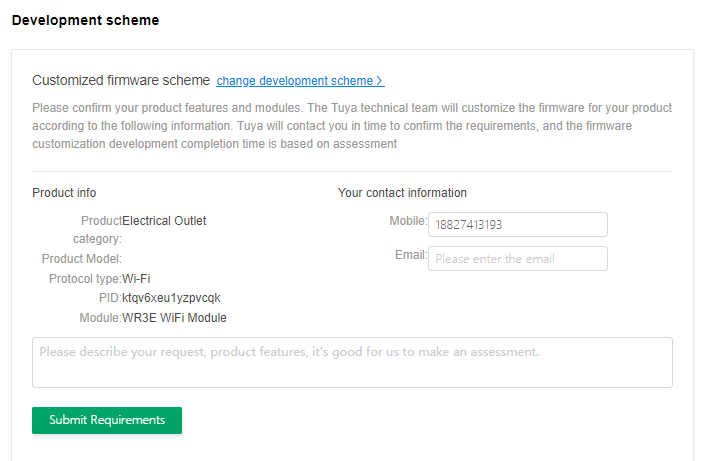 After you purchase the module, Tuya will burn the firmware on the module and send the module to you for testing. Click Module details to view detailed information about the selected module or click Change module to select another module. You are advised to select a recommended module that supports most product functions and can meet your product requirements. 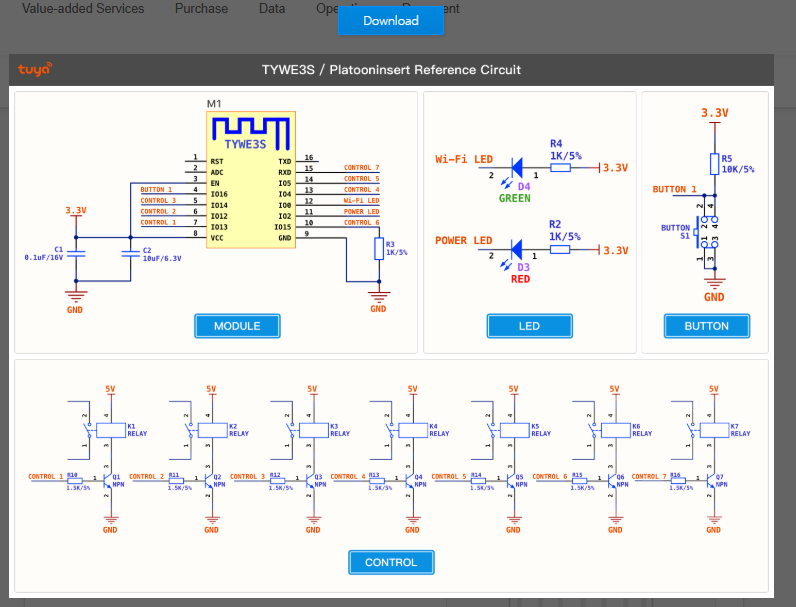 The Circuit reference diagram area displays a diagram of the circuit between the module you select and the product. 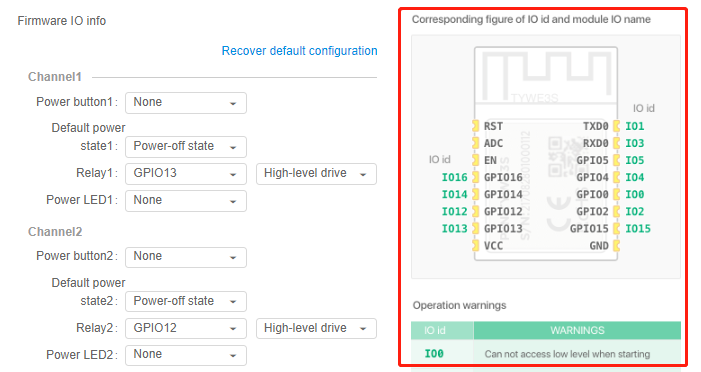 Configure the I/O port information by referring to the Corresponding figure of IO id and module IO name figure. 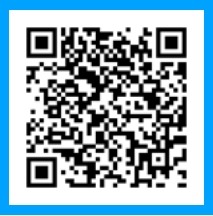 Check the firmware configuration information, modify it as needed, and save the modification. The module will be programmed based on the settings that you specify on this page. After the module is delivered, the settings cannot be modified. 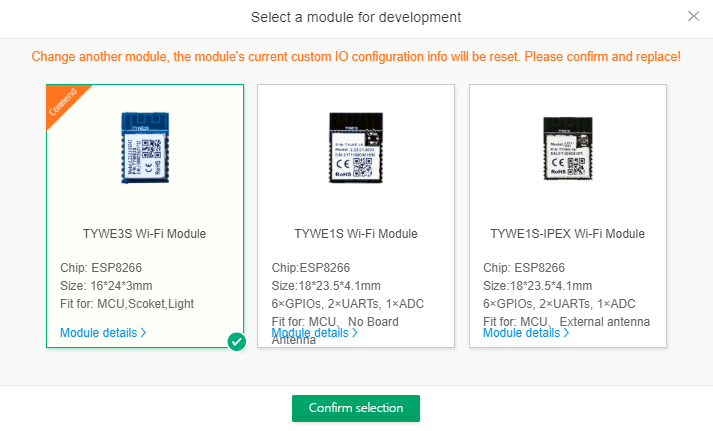 If you modify the settings after the module is delivered, any online upgrades will not apply to the product because the settings will be inconsistent. The I/O port settings for power statistics equipment, sockets, panel switches, and bulbs are different. Enter the I/O port information based on the product type. Purchase the module online for product debugging. The module contains the preceding product configuration information and can be used for product debugging after you purchase it. After configuring the basic product functions, click Advanced Features and configure the following advanced product features based on your requirements: multilingual management, firmware updates, network configuration guide, scenario association, and quick toggles. To manage the app languages, click Settings next to Multilingual. Change the language. Select a language to display the text content on the app control panel. Change the product name. 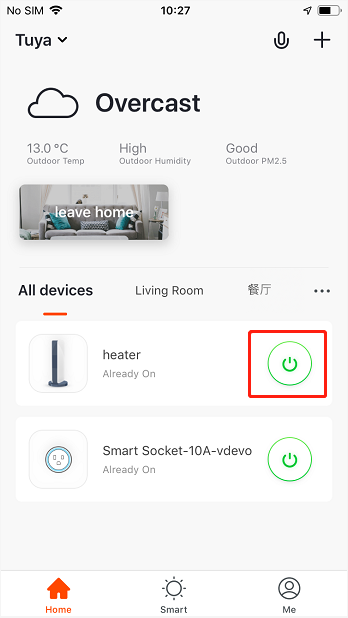 After you change the product name on the Tuya Smart platform, the product name will be changed in the app accordingly. Change panel fields. 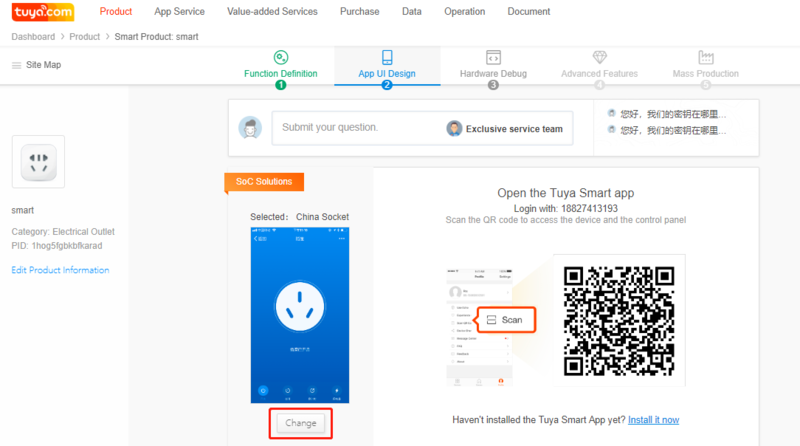 After you change the product name on the Tuya Smart platform, the product name will be changed in the app accordingly. For example, you can change Switch, Timer, and Countdown. The Firmware Updates Center settings do not apply to SoC solutions or the MCU solution. 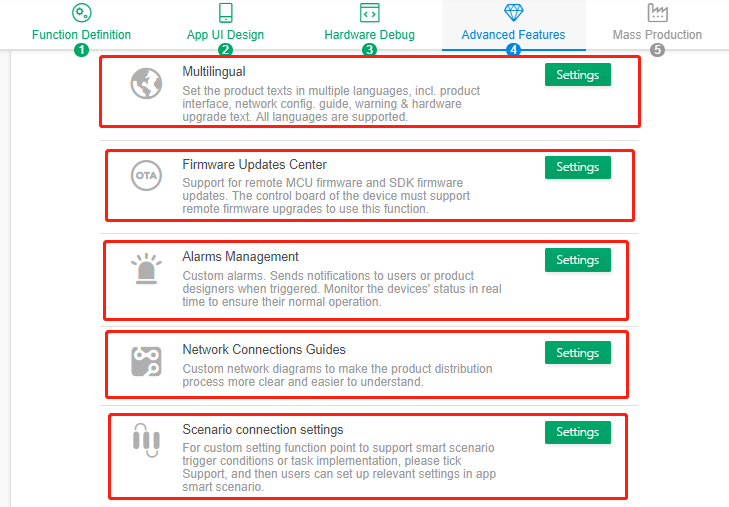 The custom network configuration guide settings are available only to OEM app owners. 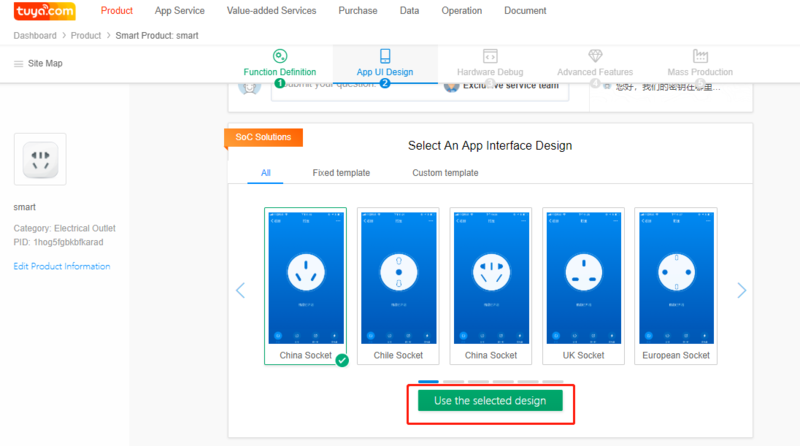 If you use the Tuya Smart/Smart Life app or if you do not select the custom category for your OEM app, the Tuya general guide will apply to your product. After you complete the settings, synchronize the confirmed network configuration information to the product user manual. Scenario connection settings allows you to select data points (DPs) that trigger smart scenarios and task settings. Selected DPs will be displayed in the Tuya Smart app for you to configure. On Quick toggle settings, select an option for your product. 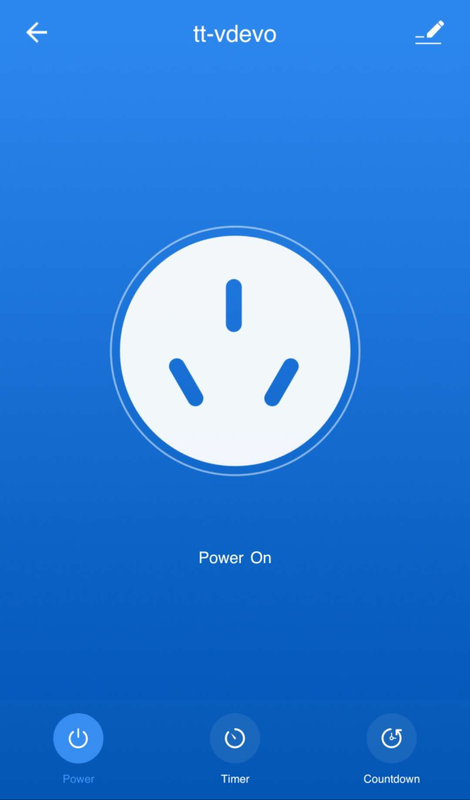 A switch button will be displayed for the product in the Tuya Smart app. 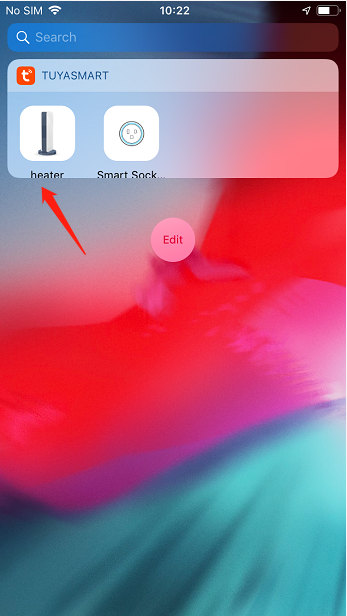 In addition, you can add the product to the widget area on the home screen for easy control. 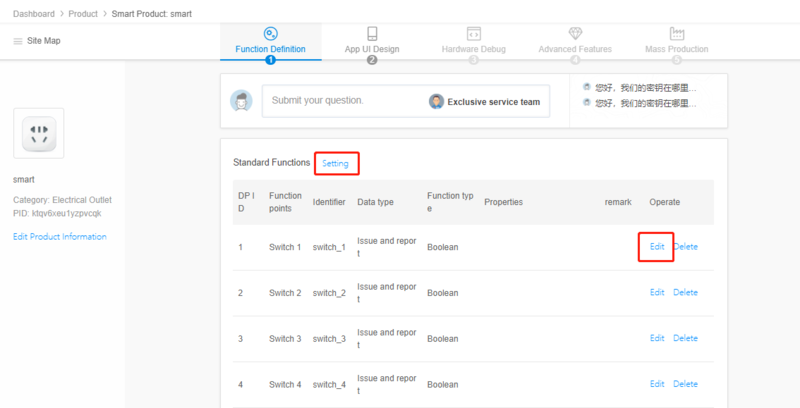 After you change the product name on the Tuya Smart platform, the product name will be changed in the app accordingly. 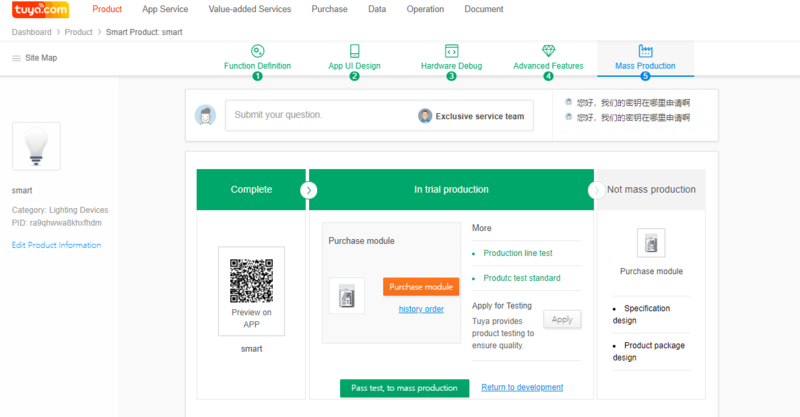 After hardware debugging of your product is completed, click Complete development to enter the trial production phase. In the trial production phase, you cannot modify the product firmware information, DPs, panel, or module settings. 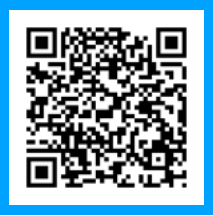 If you need to modify the information, click Return to development. Click Purchase. The Purchase module page is displayed. Click Submit, specify your receiving address and production and delivery requirements, and click Submit the order. Before mass production starts, click Apply in the In trial production area to apply for product testing and send samples to the address on the page. The Tuya professional test team will test the product for you and provide you a professional test report. After your product passes the test, click Pass test, to mass production. 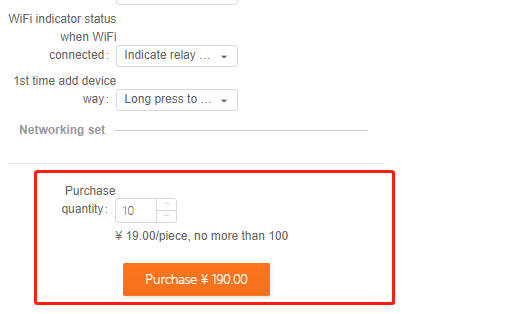 After you release the product, you can click Purchase module to place a bulk order for the modules. Tuya has provided SoC development-free solutions based on its extensive experience in successful product intelligence for tens of thousands of customers. Currently, the SoC solutions apply only to electrical engineering and lighting products. The following tables summarize functions of a development-free solution. On the Product page, click Create in the Easy Access to Get Your Smart Product area. Click the product to be created under Custom. Select the correct communication mode for your product. Product information: Thumbnail: indicates the type of the product that you have created. Common functions: Select product functions. Confirm the product information and functions, and click Next. You are advised to carefully confirm the selected functions to prevent rework. Set and edit standard, custom, and cloud functions and click Next. Click Setting and add standard functions. Click Edit or Delete next to a single DP to edit or delete it. If standard functions do not meet your requirements, define custom functions. DPs are abstract representations of product functions, each of which can be defined by different functional types, including Boolean, numeric, enumeration, fault, string, and transparent. For details, visit https://docs.tuya.com/en/product/function.html. Timer and web page redirection are available. Tuya Cloud’s timer function allows you to set the on/off time and intervals and does not require hardware development. The web page redirection function allows you to go to a web page from the app, for example, go to an online mall or the product user manual page. 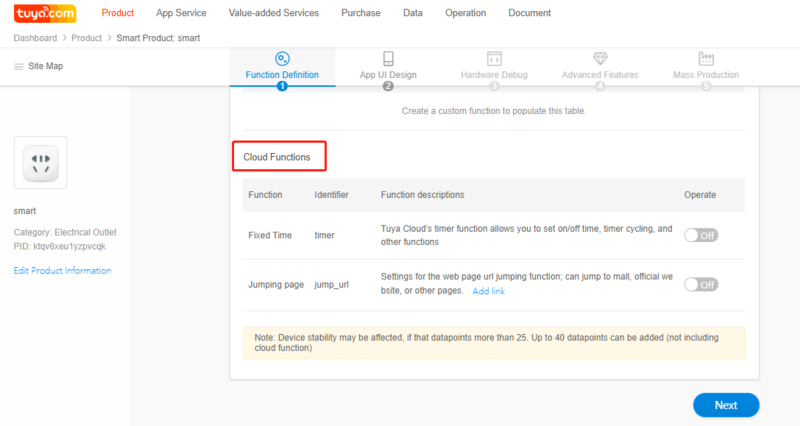 To display cloud functions on the app control panel, select a UI template that supports cloud functions on the App UI Design page. Only some UI templates support cloud functions. The following figure shows cloud functions displayed on the app control panel. The App UI Design page of a SoC firmware custom solution is the same as that of a SoC development-free solution. Click Use module custom firmware, enter your contact method, specify your product requirements, and click Submit Requirements. The Tuya Smart professional team will evaluate your product requirements and selected solution, develop customized firmware, test the product, and mass-produce the product. The Advanced Features and Mass Production settings for a SoC custom firmware custom solution are the similar to those for a SoC development-free solution.